Two more tracks off Raymond vs. Raymond, dropping March 30th. More features on the album include Nicki Minaj & Will I Am. 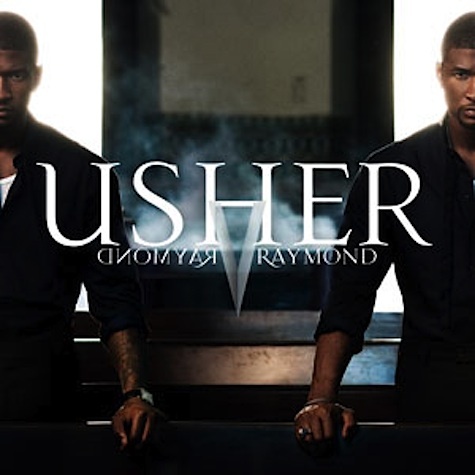 Posted by FreshyK in Crack-Ups, Hip-Hop, Jackassery, Music, Videos. Apparently Justin Bieber stole his latest hit song “Baby” from Raaaaaaaandy. Aziz is not happy about this to say the least. Watch the video to see exactly what happened and how the actual robbery was committed. Download the original, ‘Baby Baby’ right here. Previously: Aziz Ansari’s Raaaaaaaandy Mixtape Coming Soon? 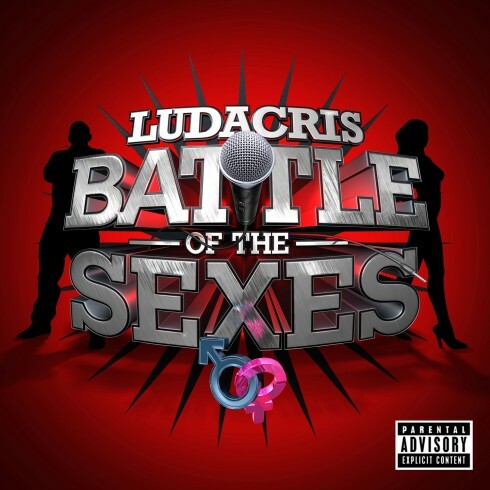 Battle of the Sexes dropping March 9th. I wonder how much more of the album will leak before than? 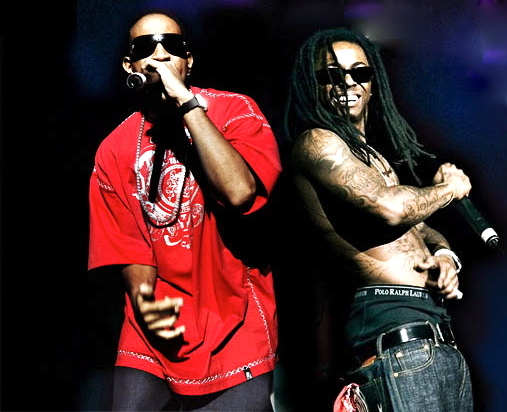 This track is originally from Wayne’s Drought 6 and did not have Ludacris on the track. It may be a safe assumption to say that it did not make the cut for Tha Carter IV. Previously: Ludacris – Plenty Money Freestyle, Wayne Starts His Bid On Monday? Behind the scenes look of the making of DJ Khaled’s new video, All I Do Is Win, with a gang of the rap games hottest right now. Khaled is clowning out in the beginning. Notice Snoop flossin the U shirt. 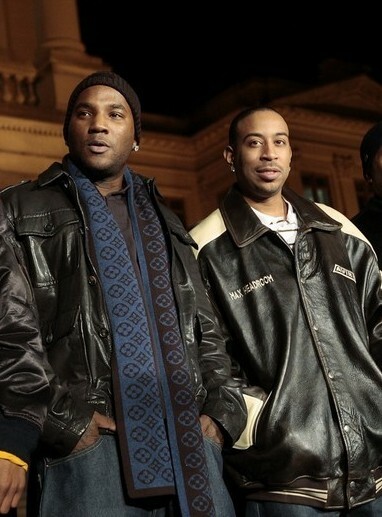 Ludacris leaked this track via his twitter. He goes in over Plenty Money by Algernod. This is a nice follow up from his Conjure Mixtape, that if you didn’t download yet do so NOW. As I’m sure you all know, Battle Of The Sexes will be in stores on March 9th. The wait is now over, as the Conjure mixtape has been released. 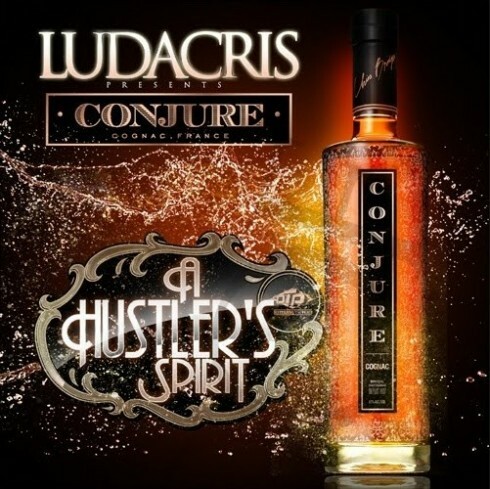 Luda always comes correct on his mixtapes. This is just to hold us over until March 16th, when Battle of The Sexes hits stores. Hit the jump for the download link and track-listing. Had to give you folks something for today. Track is extra short, which leads me to believe this is not the mastered version, so check back. Nothing special, but enjoy.